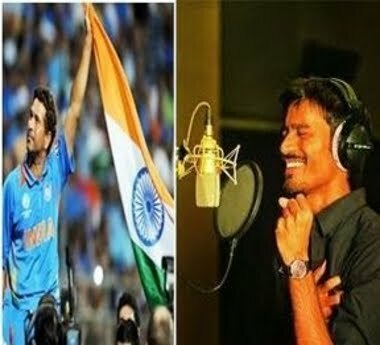 Dhanush's Sachin Tendulkar Anthem Song Lyrics Written by Why this kolaveri di Famous Dhanush. Boost Sachin Song Lyrics. If not Sachin Who-u? Who-u? If not Sachin! Who-u? Who-u?